Our resident Auctioneer and Wool Technical Officer, John Nixon was raised on a farm at Quandialla. John spent his childhood playing any sport available, excelling at swimming, Rugby League and Cricket. After school he worked the local shearing sheds as a Roustabout and Wool Classer. He then joined a Shearing Contractor Team and classed with them for twelve months. Seeking a change, he moved to Junee Reefs as an Overseer for three years before moving to work on a property at Trungley Hall. John started delivering the Wool Presses for Moses & Son in 2002, before joining us full time as a WTO in 2006. Blaer was born in Broken Hill, but was raised on the family farm outside of Wagga Wagga. Before joining the Moses team in 2009, Blaer worked in retail and local nightclubs. 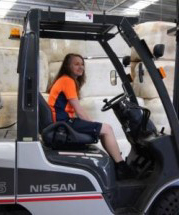 Blaer currently works at the Wagga store and is the jack of all trades, assisting both the office and the warehouse – she has her Certificate IV in Wool Classing. Blaer also enjoys spending time with her growing family. 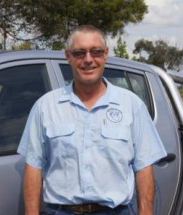 Ian is originally from a farm located in Rand, but has been living in Wagga Wagga for the past five years to be closer to his seven year old daughter, Millie. He has eight years experience working as a sports trainer in a number of Aussie Rules clubs, but before joining the Moses & Son team in 2016, was a wool-classer. He enjoys fishing, camping, live music, football and cricket. 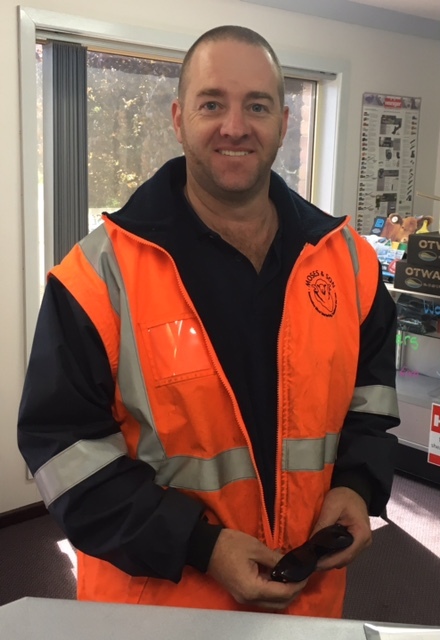 Ian works in our Wagga warehouse, assisting in testing, picking up wool and delivering wool presses to clients. Lexi grew up on a commercial farm at Tarcutta, NSW, on which her family run Merino Sheep, Composite Cattle and Thoroughbreds. Lexi completed an Undergraduate course in Agriculture at Charles Sturt University in 2014 and has also completed her Certificate IV in Wool classing from the Riverina Tafe Institute. 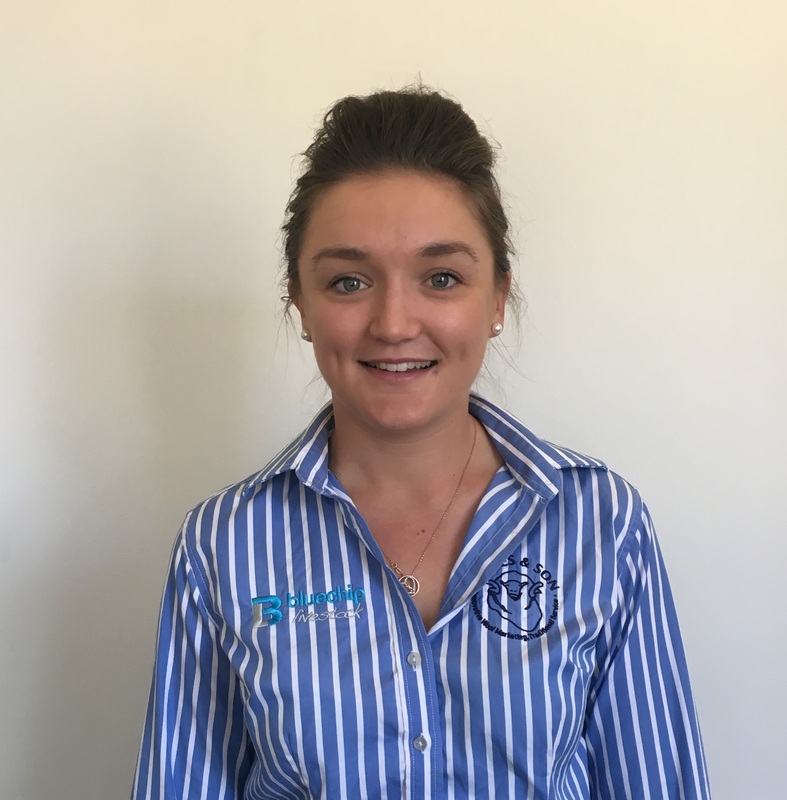 Throughout her time at Charles Sturt University, Lexi worked in shearing sheds which helped her to develop an extensive skill base and knowledge of the industry. During Lexi’s time at university she was a part of many groups, including the Australian Wool Innovations – National Merino Challenge (AWI NMC) for 2 years. The AWI NMC presented many intriguing sides of the Merino wool industry, which was the main factor in her choice to pursue a career in the sheep and wool industry. Lexi’s position within the Livestock Consulting Internship is extremely dynamic and flexible. The role has a fantastic balance of on-and-off farm work. She also has the appropriate connections, through her Internship Facilitators, to make meaningful contributions to the sheep and wool industry with the opportunity to run an Industry Supported Project. Lexi has completed her two year intership and now works out of the Moses and Son Wagga Wagga store.